New Homes by Soundbuilt Homes at Rondaâs Meadows! Only 3 homes remain. 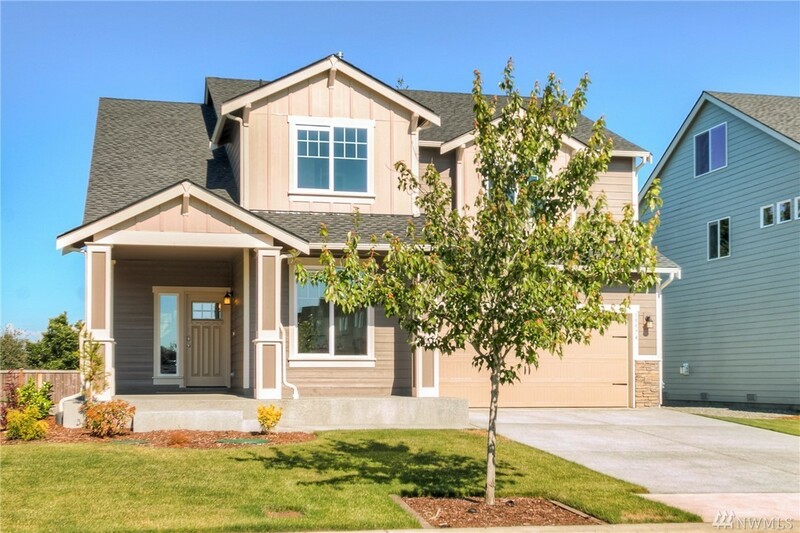 Ask about our great buyer bonus's w/ fully landscaped and fenced backyards! On lot 2 you will find the popular Lacey floorplan. A nice covered front porch invites you in to its open kitchen/great room, upstairs laundry and 4 bedrooms highlighted by the large Master suite w/ 5 pc master bath. High end features include white painted cabinets and trim, full tile backsplash & 3cm slab counters and soft close doors and drawers.